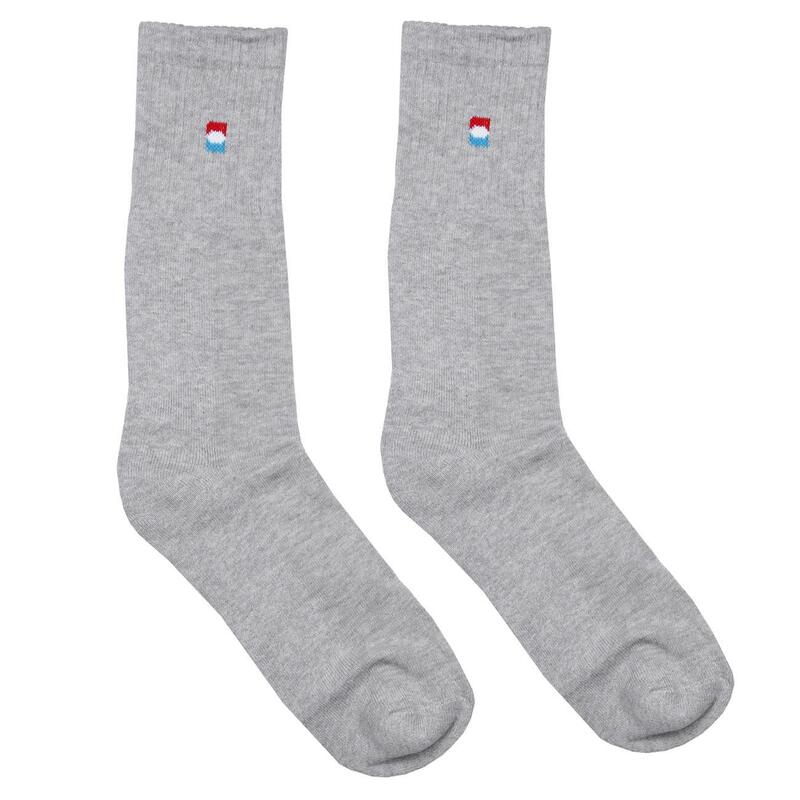 Crafted from best quality fabric, these 2 pairs of assorted socks from the house of Red Chief are a must-buy! 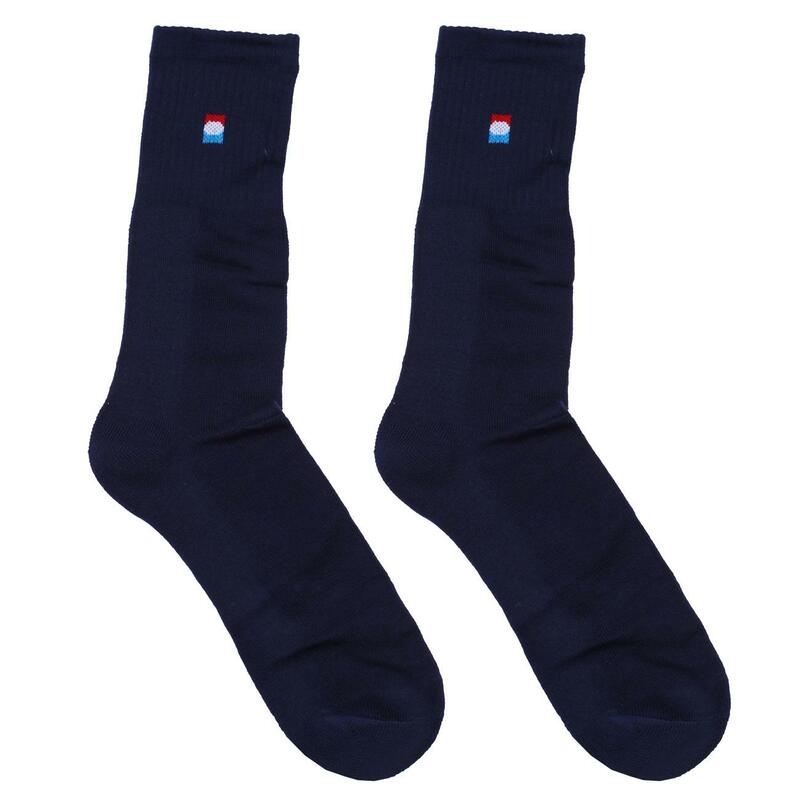 These socks are made of cotton blend, which will keep you at ease all day long. 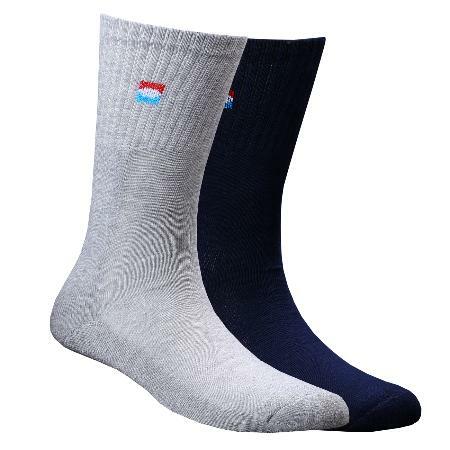 These socks can be paired with casual as well as formal shoes.